Caer Beris Manor Hotel is surrounded with natural beauty of the Welsh countryside. Fully respecting this heritage, the owners have pledged to keep a sustainable environmental campaign to help with safeguarding our local area. 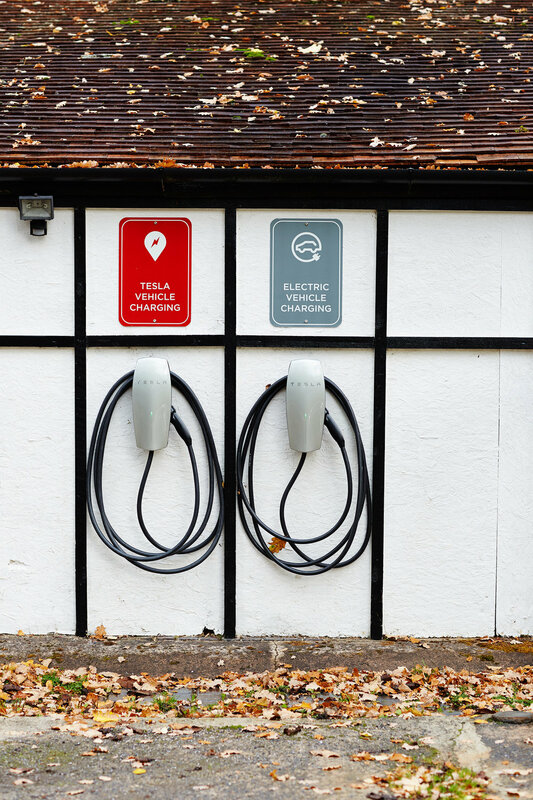 We are delighted to announce that there are facilities for charging all kind of electric cars (including Tesla) at the Hotel. We are also going to be first location In Mid Wales having Tesla Supercharger facility at our premise.